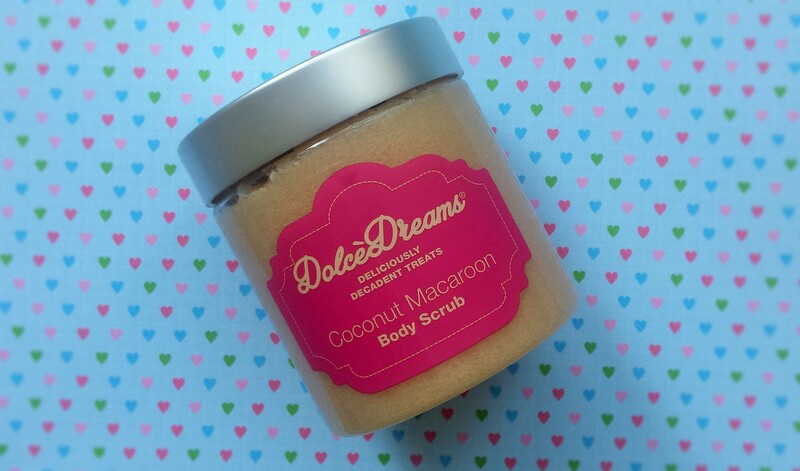 I’ve been meaning to post about this Dolce Dreams Coconut Macaroon Body Scrub from Fake Bake Beauty at Home for a while now but I’ve been hesitant about getting involved in controversy! What’s that? Haven’t you heard about the whole macaron/macaroon debate? One is the staple food of blogger events and the other is something more homely. 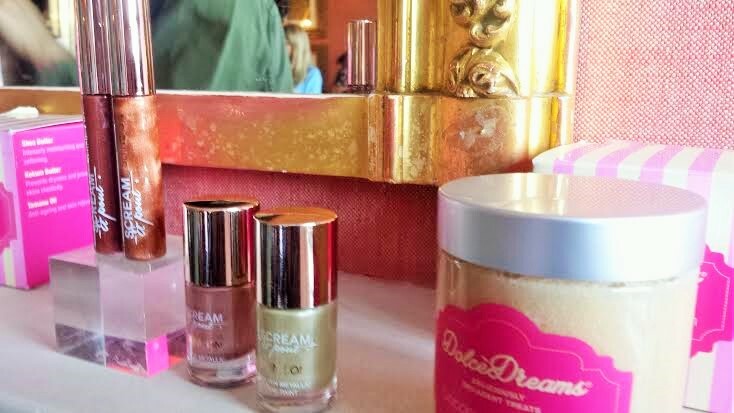 Whilst I expected that the uber fabulous creative director of Fake Bake Beauty at Home Craig Alexander-Wilson would have intended to reflect the former confection I can confirm that this delightful scrub smells of coconut and shea butter – definitely macaroon! This feels so natural. A really crunchy texture of sugar crystals contrasting with the creamy shea butter make this a great exfoliant. I used it all over but concentrated the scrubbing on my drier areas like elbows and shins. Once I showered off the scrub the softening effect of the shea butter remained along with the gorgeous coconut smell! Good enough to eat. You can buy the scrub along with a whole range of Fake Bake Beauty at Home products here for £18.00. I’ll be sharing my views on some other Fake Bake products soon. Until the you can read a bit more in a previous post of mine Beauty at Home Part One – Discovering Fake Bake. Have you tried anything from Fake Bake yet? This product was gifted to me for review but the opinions are my own and are not prescribed. Previous postWeekday Wishlist – In the Pink!